Brooklyn's Tanning salon serving the neighborhood with the best equipment for over 30 years Originally as Carribean's Future Tan . With over 25 Tanning machines including stand-ups high pressure equipment lay-downs face machines & sunless tanning - we have the equipment you always wanted to try. 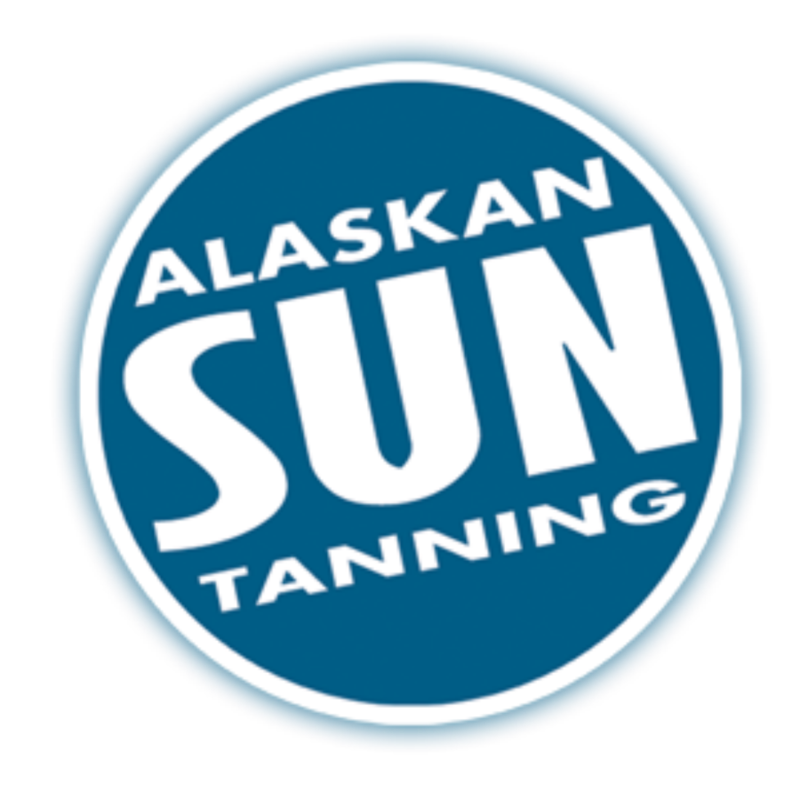 Open late til midnight 7 days a week and plenty of parking Alaskan Sun Tanning of Bensonhurst is the Coolest place for the hottest Tan!